An experience to be had! 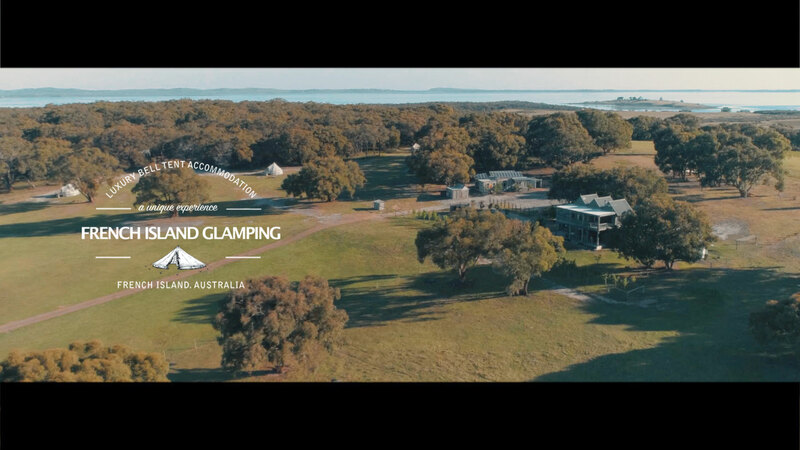 Situated on 100 acres that combines all the modern comforts and facilities with the magic wonders of the Australian outdoors. privacy and to just get away and relax. This beautifully crafted video was created for the sale of this property. The video encapsulates the stunning flora and fauna that surrounds the island whilst showcasing the extent of the 100 acres of land, hand built home and of course the world famous Glamping site.